What does mom stand for? Most Outstanding Mentor? Monitor Of Manners? Maker Of Magic? Whichever category your mom falls under, we have a gift that can offer the perfect expression of gratitude. Choose one of our favorites below, or use our gift finder to narrow your search. 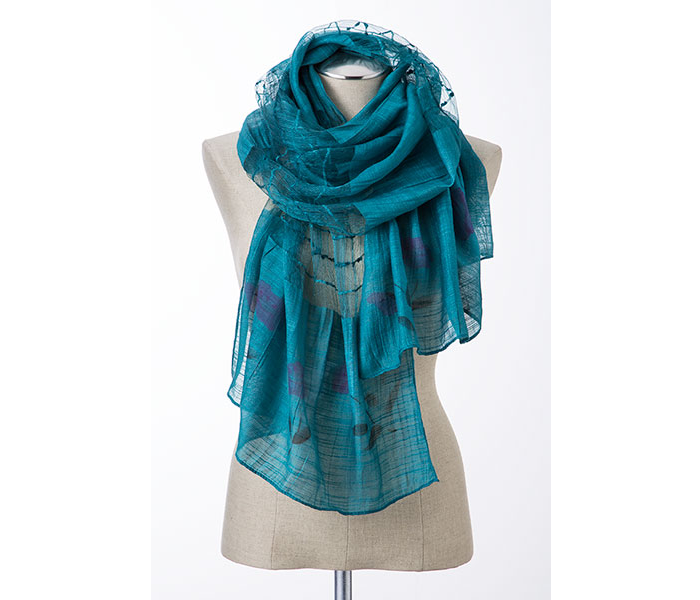 Now is the perfect time... all Jewelry and Scarves are 15% off through Mother's Day, May 10th! Why we love it: It's an everlasting symbol of love, made all that much sweeter with soft pastel blooms. Handmade in Italy, each one is unique... just like mom! Why we love it: In Paris, cafés and cats go hand in paw. 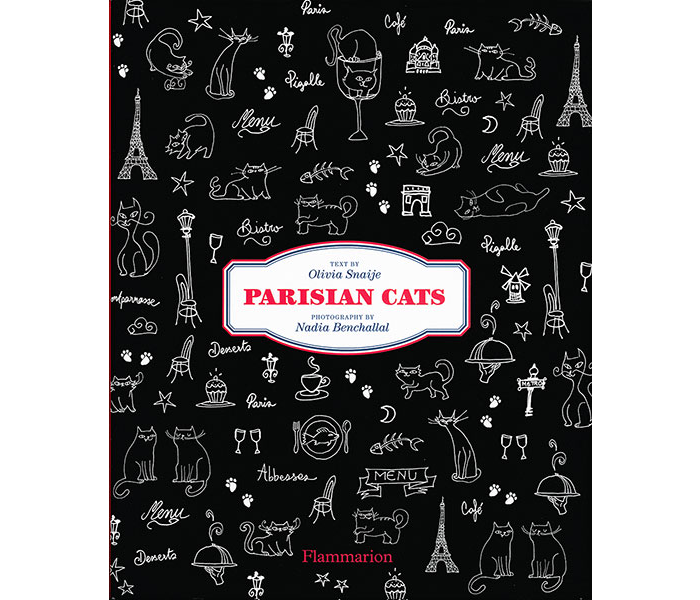 This book invites readers on a feline tour of the City of Lights. Ooh la la! 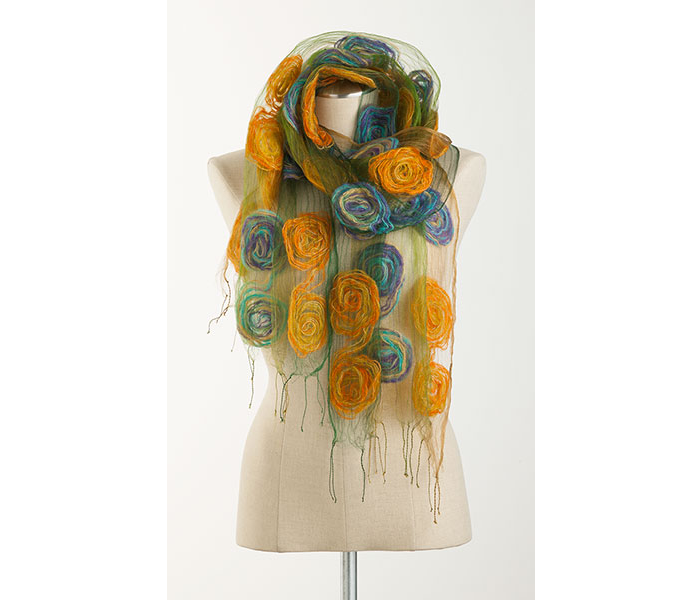 Why we love it: Mom will love the artistry of this scarf, with it's eye-catching circles captured in 100% silk. 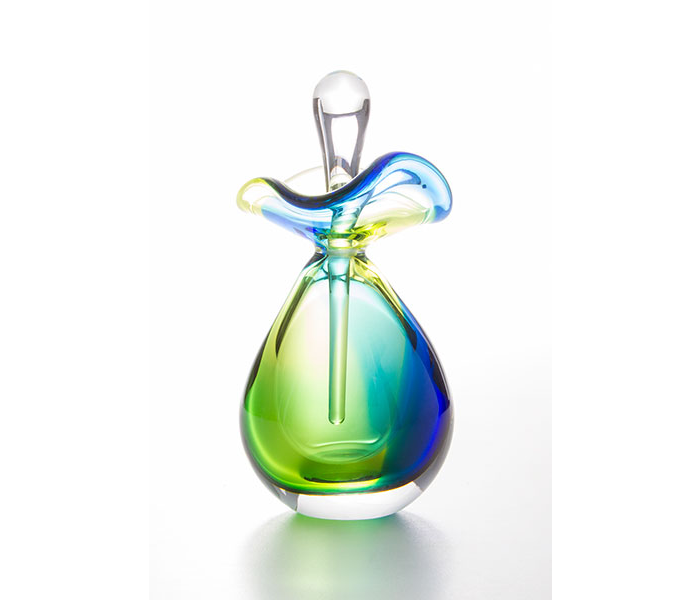 Why we love it: It's gorgeous mouth blown glass curves create an instant heirloom. Just add her signature scent to truly personalize this gift. 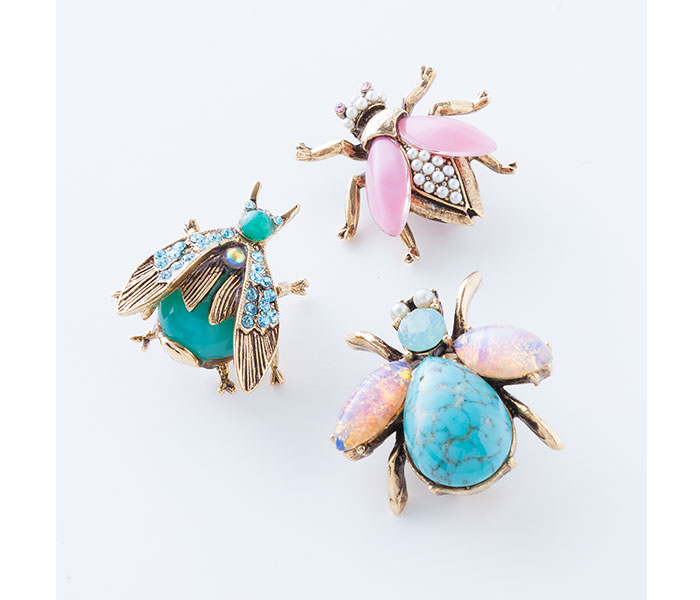 We we love them: They're the bee's knees! Dressed up with art glass, vintage opalized elements and seed pearls, these pins are sweeter than honey. 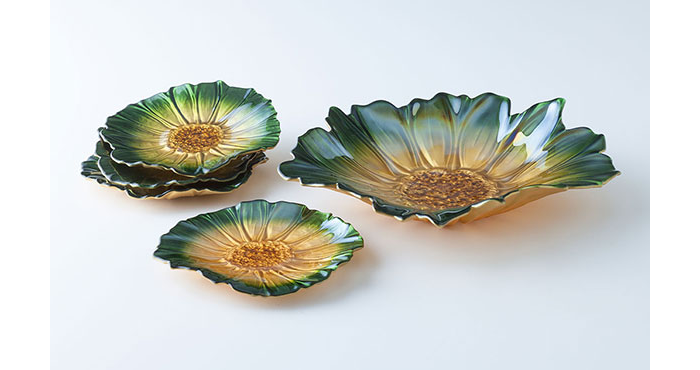 Why we love it: Filling each room with a bit of sunshine, they are the perfect present for anyone who loves to entertain. Why we love it: This 100% silk scarf's bold color is balanced with some feminine flower silhouettes, for a truly original look. And if you really want the take the guesswork out of her next outfit, you can purchase the Scarf/Bracelet Set! 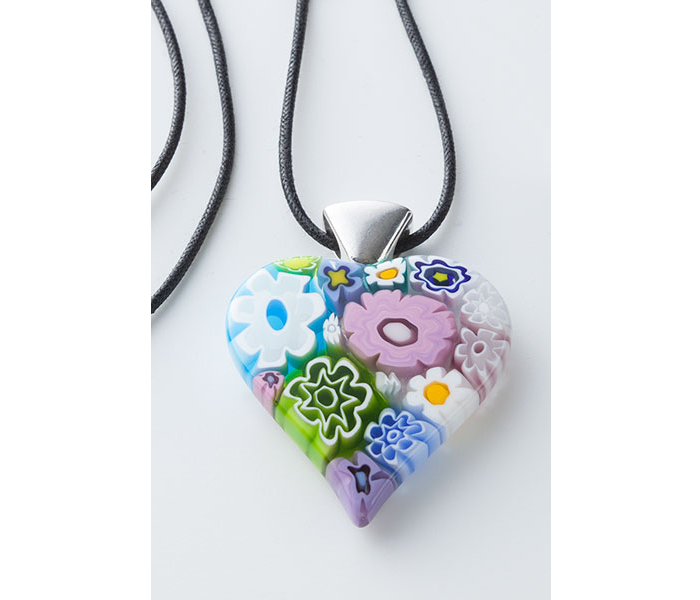 Why we love them: Made in the USA from recycled wine bottles, you can feel good about this gift. 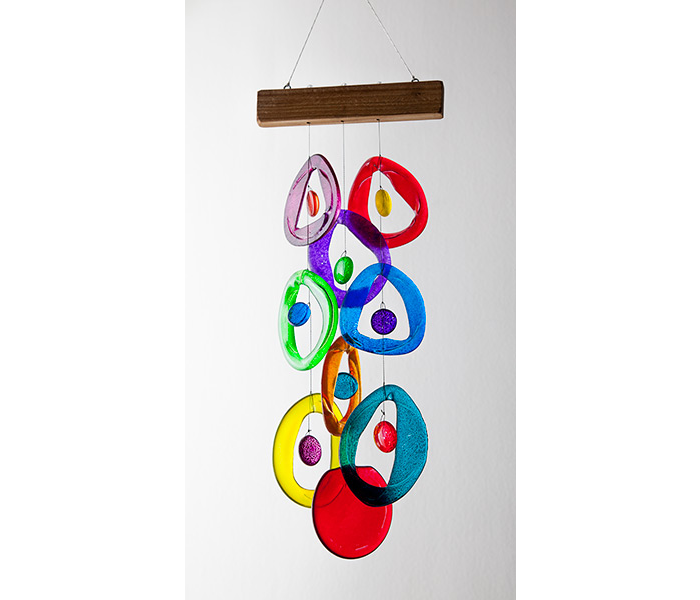 A rainbow of colors and the gentle rhythm in the wind will brighten any space or mood. 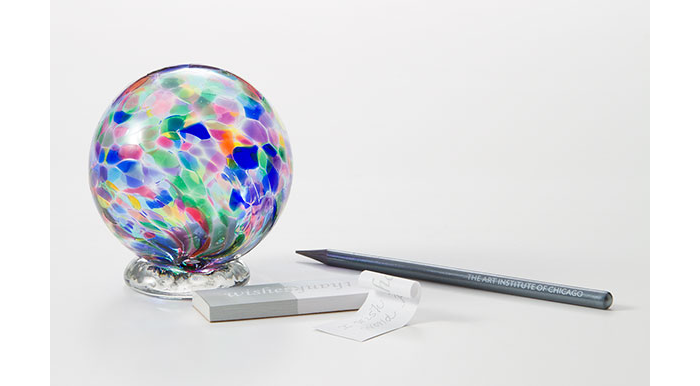 Why we love it: Give the gift of hope with this enchanting sphere. Make a wish on one of the 52 small slips of paper included, curl and tuck it into the Wishing Ball. The wishes remain inside forever, a symbol of life's promise. 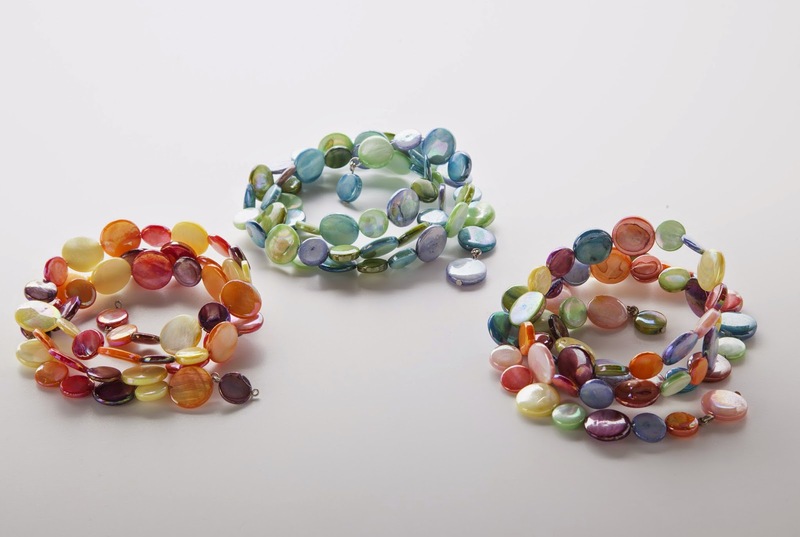 Why we love them: Multiple strands of iridescent mother of pearl discs create these voluminous statement pieces. The perfect amount of sparkle to make mom feel special.